Flipboard looks set to debut a local version of its new aggregation service in China after partnering with Sina and Renren, two of China’s most prominent social networks, according to a Wall Street Journal article. 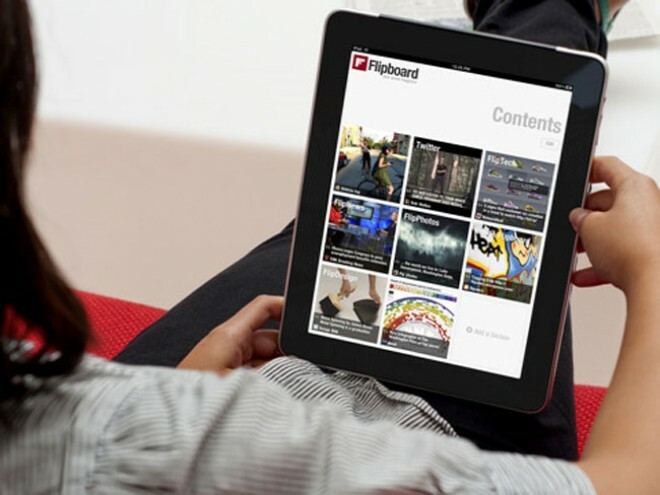 The Chinese version of Flipboard will be customised entirely for local users, with a Chinese interface and content aggregated from Sina’s news site and Weibo — a popular, Twitter-like service — and Renren — which is loosely described as a Facebook clone — and other non-Chinese sources. The company also has plans to introduce Flipboard-versions of Chinese magazines produced by Condé Nast and Hearst Corp in due course. There are a lot of clones being created in China. We did not want to stand by. We figured there was a sense of urgency. The decision to use local partners is entirely logical given that Twitter, Facebook and a number of other social networks popular in western markets, where Flipboard is well established, are censored by the Chinese government. While they can be accessed using VPNs and other methods, local social networks — like Sina Weibo — are significantly more popular, with Weibo alone boasting 250 million registered users. Flipboard may initially find itself working with a somewhat limited audience in China, where Apple products — which the service is exclusive to — represent a small share of overall tablet and smartphone numbers. That said, Apple’s devices are recognised as the most desirable in China which, combined with the country’s growing affluence, is likely to see sales of iOS devices grow strongly. The decision to try to establish Flipboard in the early years of China’s Apple boom is likely to help the service gain recognition and adoption at the expense of home-made clones. Flipboard’s Chinese edition is free and only available in the iTunes China App Store. Once you’ve installed it, tap on the red ribbon to connect to your Weibo, Renren, LinkedIn, Google Reader and Instagram accounts to it, and begin customizing your Flipboard with your favorite sources. Go deeper into the Content Guide for recommendations of some of the best Chinese news, business, tech, design, photography, entertainment and fashion feeds, picked by local curators.